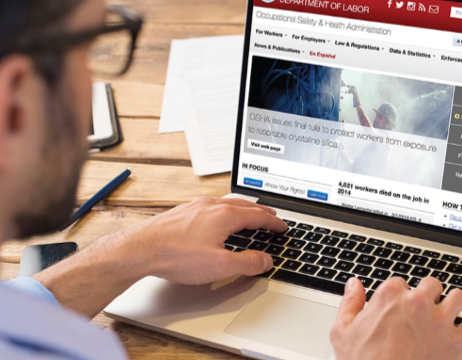 The Occupational Safety and Health Administration (OSHA), whose rule requiring the posting of injury information was scheduled to take effect July 1, announced yesterday that the electronic recordkeeping filing deadline will be postponed for an undetermined period of time. No further information regarding the new rules or delay has been revealed. Due to the recent installment of Secretary of Labor R. Alexander Acosta, and the absence of a new OSHA Director or deputies, there is no indication when a new deadline will be set (if at all). Two federal court lawsuits are already pending challenging the new rule. Meanwhile, several unions and worker advocacy groups have petitioned the court to step in and defend the rule.